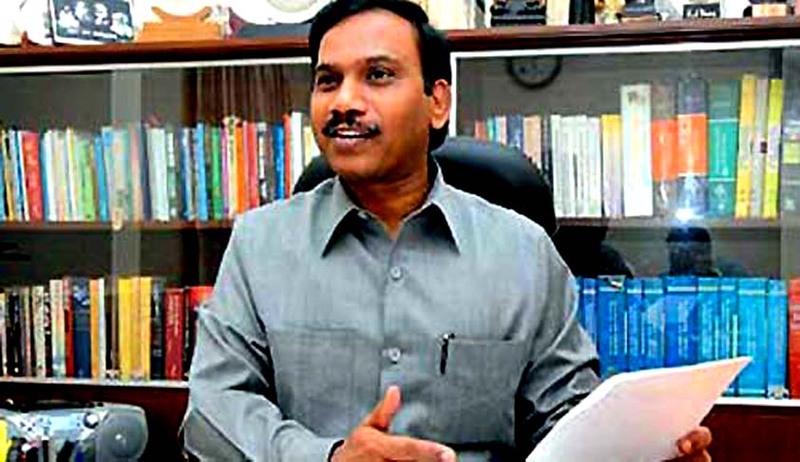 On 17.11.2014 the trial in the 2G scam related money laundering case began before a Special Court (Special CBI Judge O P Saini). The accused include former Telecom Minster A. Raja and DMK MP Kanimozhi. The statement of prosecution witness Himanshu Kumar Lal, Joint Director of Enforcement Directorate (ED) was recorded. Lal, is the complainant in the case and he had been given charge of probing this case in January 2013.There were three investigating officers (IO) who carried out the probe in the case. Rajeshwar Singh and ED's Assistant Directors Kamal Singh and Satyendra Singh." Special public prosecutor (SPP) Anand Grover inquired regarding his role in the investigation.The complainant informed the court that his role was to see that the investigation was carried out in consonance with the law. He further stated that he had gone through all the relevant documents before filing the complaint. The documents included FIR and charge sheets filed by CBI in 2G spectrum allocation case and had also read the statements recorded by the ED's IOs under the provision of the Prevention of Money Laundering Act (PMLA). Recording of Lal's statement would continue on November 19 2014 which is the next date of hearing. 2G spectrum scam was a scam involving politicians and government officials of India illegally undercharging mobile telephone companies for frequency allocation licenses, which they would then use to create 2G spectrum subscriptions for cell phones. On October 31, the court had put on trial the 19 accused -- 10 individuals and nine companies -- under the provisions of PMLA after they had pleaded not guilty and said that they will face the trial for the charges against them. The court had framed charges against the accused, saying that Raja allegedly in "connivance" with Kanimozhi, DayaluAmmal and other co-accused was involved in "parking" of illegal gratification of Rs 200 crore in DMK-run Kalaignar TV. The accused face a maximum sentence of seven years.